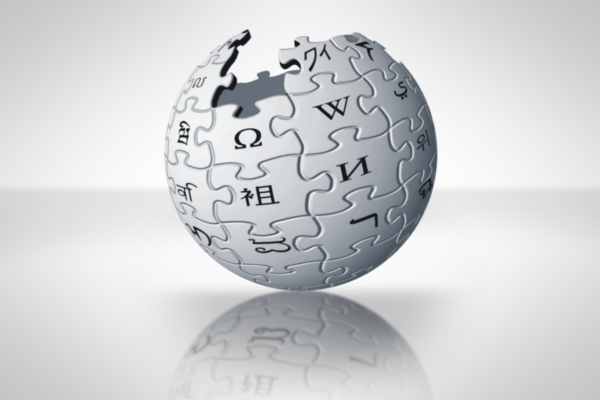 Grade 11 learners from the Western Cape have appealed to South African mobile operators to give them free access to Wikipedia to aid them in their academic performance. The learners, who go to Sinenjongo High School in Joe Slovo Park, Milernton, addressed an open letter to Vodacom, MTN, Cell C, and 8ta (Telkom Mobile) asking the operators to follow the lead of operators in African countries like Kenya and Uganda in offering customers free access to online encyclopedia, Wikipedia. It was reported in August 2012 that subscribers of Orange Kenya and Orange Uganda could access Wikipedia with zero data charges. And according to reports from Kenya in October, Airtel Kenya and the Wikimedia Foundation partnered in the country to test-pilot free access to Wikipedia through mobile text messages. The program is part of the Wikimedia Foundation’s aim of reaching billions of people around the world whose main point of access to the web is through mobile devices. “We think this is a wonderful idea and would really like to encourage you also to make the same offer here in South Africa,” the students said. “It would be totally amazing to be able to access information on our cell phones which would be affordable to us,” the students wrote on their change.org page. The learners highlighted the struggle of gaining access to educational material, as well as computers and Internet access – while noting that “90% of us have cell phones”. BusinessTech asked the South African mobile operators addressed in the letter whether or not there were any plans to introduce similar free access to Wikipedia as in Kenya and Uganda. According to Kusile Mtunzi-Hairwadzi: GM of the MTN SA Foundation, MTN is, in fact, currently working on a programme to zero rate access to Wikipedia for its customers. “Recognising the cardinal role of education in securing the future of South Africa, MTN through its social investment arm – the MTN SA Foundation – has been investing a bulk of funds into education programmes,” Mtunzi-Hairwadzi said. As part of its objective to support education initiatives, MTN has invested over R200 million into educational programs, and has a partnership with Nokia that zero rates access to a mathematics portal to enable pupils to participate and gain access to educational materials, the operator said. Vodacom and Cell C did not respond to request for comment by the time of publication.